Town officials awarded $490,000 to an engineering firm to create a road map to development, such as around LIRR stations and downtowns in several hamlets. Busier business districts, more housing for young people and relief from traffic congestion are among the goals of the winning proposal for Smithtown’s first comprehensive plan in half a century. Last week, the town council approved a $490,000 bid from Melville-based H2M architects+engineers to develop the plan, which will affect community life in the town for decades. H2M’s work, which is expected to take from 18 months to two years, will use demographics, market analyses and resident input to guide private development and public spending on resources such as parks and sidewalks. Peter Hans, Smithtown's top planner, said the plan's most obvious influence would be in hamlet downtowns and in commercial corridors such as Jericho Turnpike, where garden apartments and assisted living facilities may become more prominent than retail uses. He predicted less obvious impact on the town's single-family home neighborhoods: "I don't foresee a lot of change in the neighborhoods," he said. "That's why a lot of people are in Smithtown." Officials identified the lack of a downtown in Commack and community fragmentation by the Long Island Expressway and the parkways. Hauppauge also lacks a downtown and faces groundwater flooding; preservation and enhancement of the Hauppauge Industrial Park is a priority. 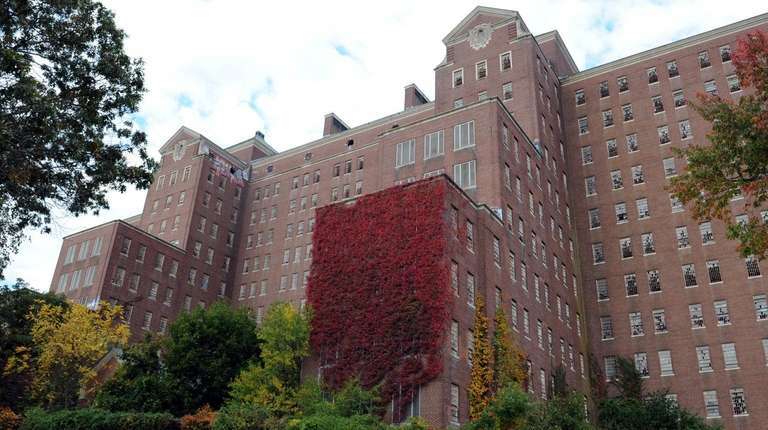 Town officials asked that the plan also address redevelopment of the Kings Park Psychiatric Center property. H2M beat out three other companies to win the contract. Though it was the lowest bidder, cost was not one of the initial criteria in a selection process that emphasized community outreach and the environmental review that must take place before adoption of a comprehensive plan. The proposal's authors said part of their work would include studying the work done by town planners in the early 2000s on a comprehensive plan update. The resulting document was submitted to the town council in 2015 and is available on the town website, but was never adopted.